I’m so happy to introduce to you Jill Kathleen Designs. 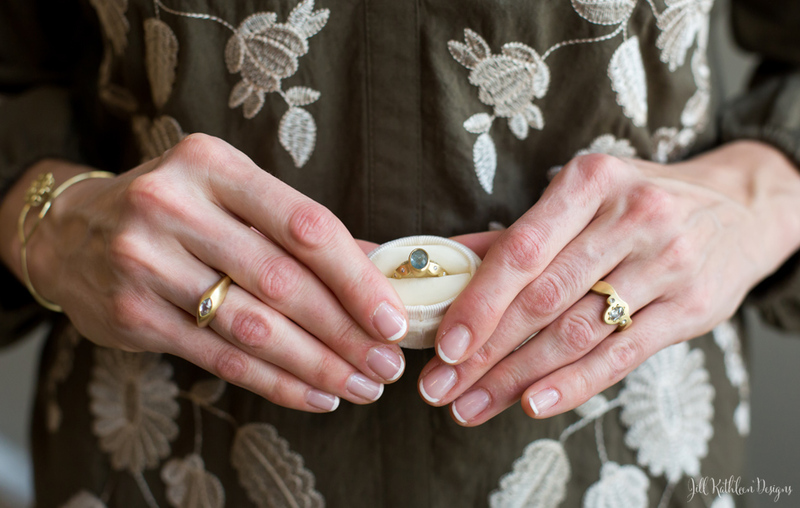 I personally fell in love with Jill’s Picot rings, at first. And so now I do love her entire current collection. It looks so stylish, feminine and some pieces look so delicate with flowy designs which I really adore. 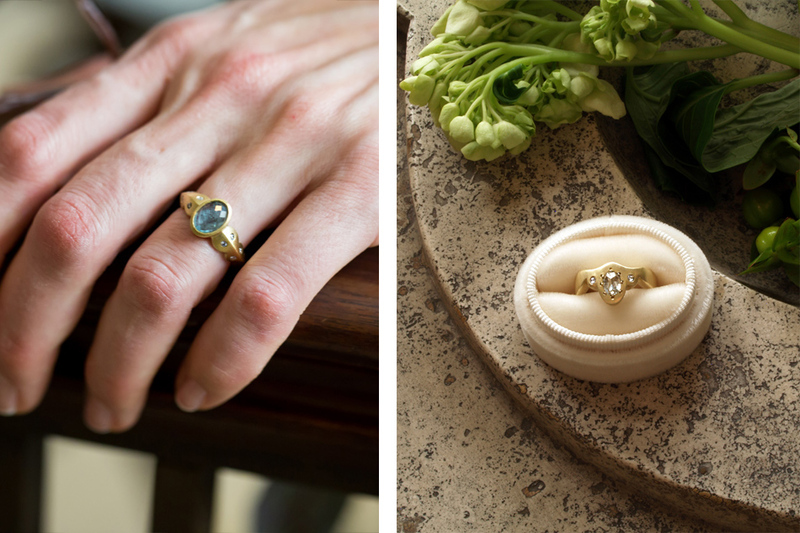 Jill creates heirloom quality, handcrafted fine jewelry from ethically sourced materials. 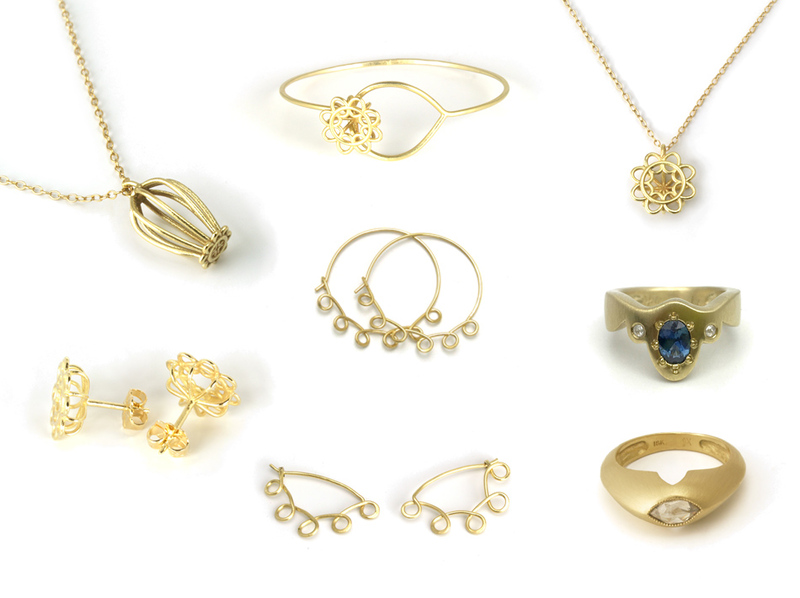 Her favorite material is Fairmined gold, but she also creates jewelry in recycled Argentium sterling silver. I’m often inspired by patterns and shapes found in lace and crochet as well as historical decoration and ornamentation from the Baroque and Victorian periods. My creations are bold, yet feminine, and are meant for everyday wear. Jill often chooses a matte finish and leaves hammer marks, as well as marks of the handmade, as visible attributes in the work. She strives to capture the sentiment of these inspirations, yet translate it in a unique, contemporary, and understated way. 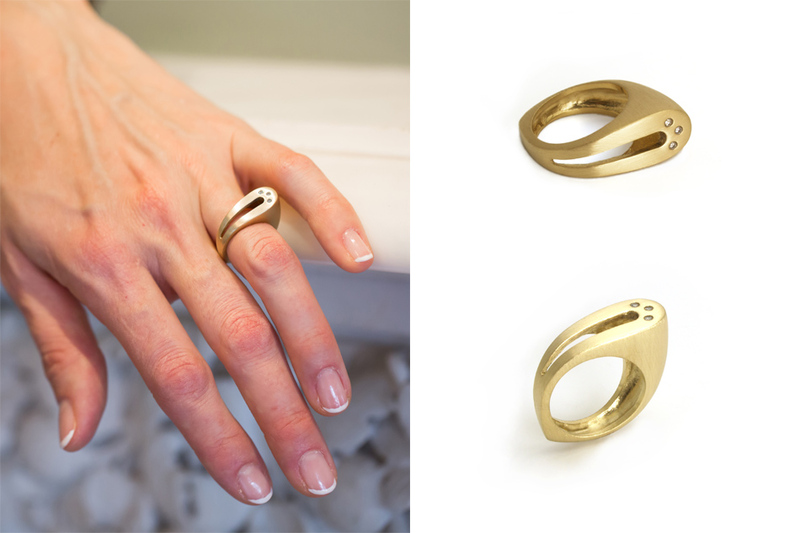 Jill Kathleen Designs are handcrafted one at a time in Jill’s New Jersey studio. She uses ethically sourced materials and strives to make an as little impact as possible on our planet. Jill believes that jewelry should be lived in. 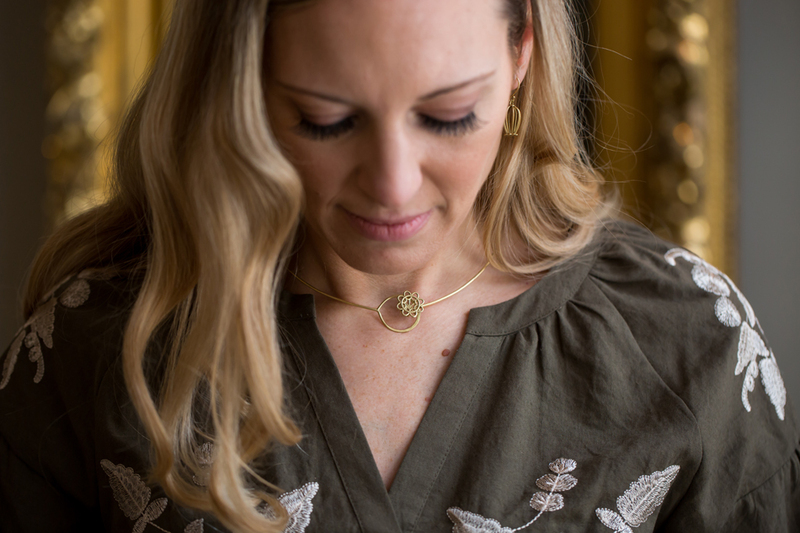 Each piece is comfortable, sentimental, and created to be passed on for generations.